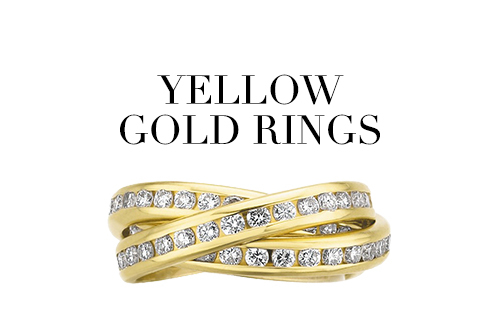 The warm glow of a yellow gold ring brings to mind romantic images of treasures and lifelong love. 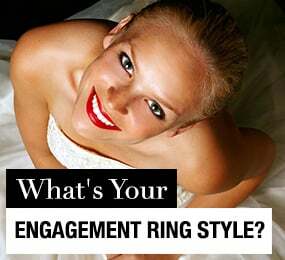 Whether you're looking for a yellow gold promise ring or a yellow gold diamond ring to surprise your love or you're shopping for something fun to wear next time you go out with the girls, Hint & Whisper has yellow gold rings in a wide array of styles and designs, from modern and intense to subtle and sophisticated. 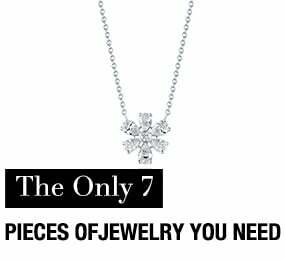 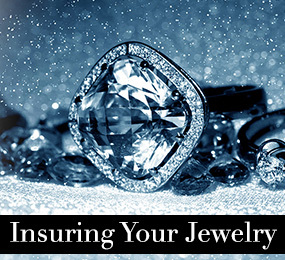 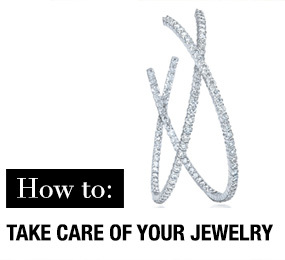 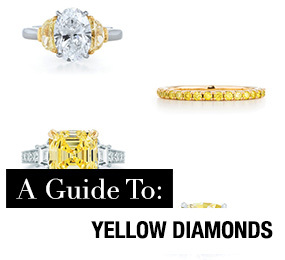 Compared to other precious metals, white gold is relatively new to the jewelry scene. 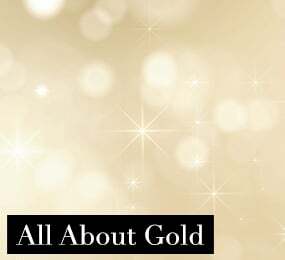 Made of yellow gold augmented with alloys of lighter-colored metals, such as silver, nickel, and palladium, white gold gives off an ethereal silvery glow. 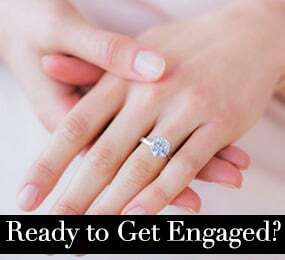 A white gold accent ring on your finger is a showstopper of style, and a white gold ring graced with diamonds will take her breath away with its magnificent shimmer. 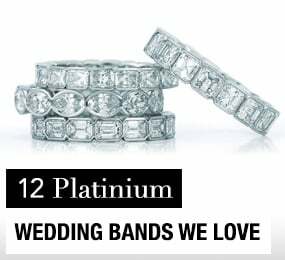 Silver is considered a symbol of strength and femininity, and sterling silver rings make a bold statement, whether they're simple bands or crafted into intricate designs or adorned with diamonds or gemstones. 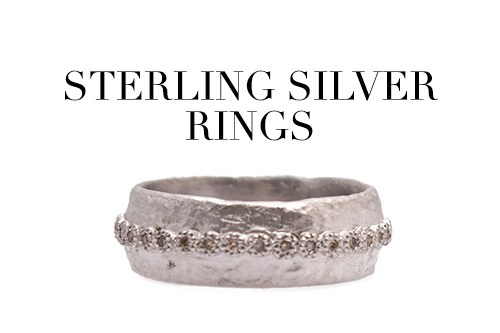 You're bound to find something that suits you among the hundreds of sterling silver fashion rings at Hint & Whisper, and a sterling silver diamond ring, infinity ring, or promise ring is the perfect gift for the independent woman in your life. 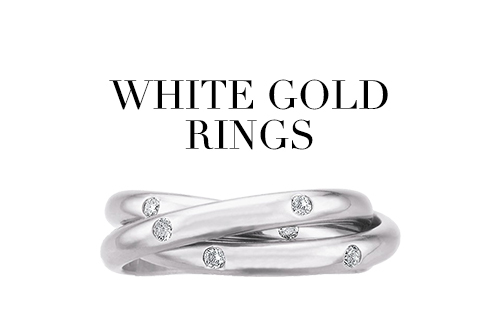 Enjoy the sophisticated allure of a bold platinum band around your finger. 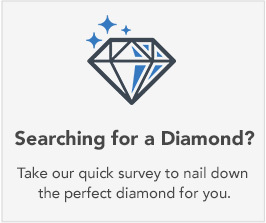 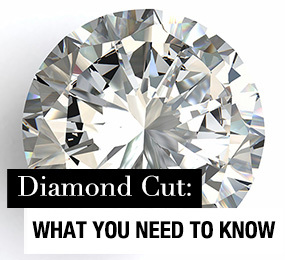 For a ring that offsets diamonds perfectly, you want platinum. 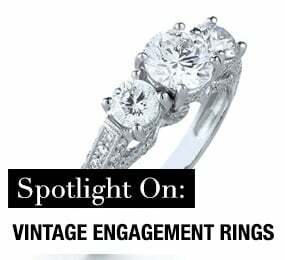 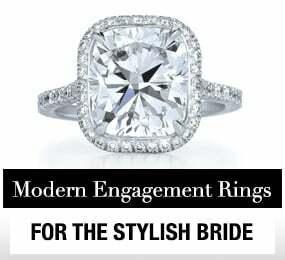 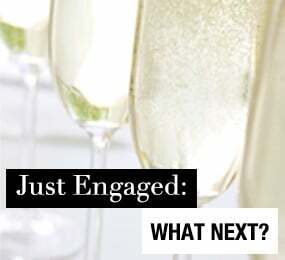 For a ring that will never tarnish and will shine forever with a unique, white-gray luster, you want platinum. 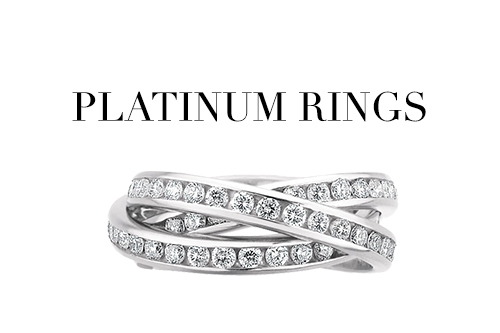 For a ring that speaks of luxury and sophistication, you definitely want platinum. 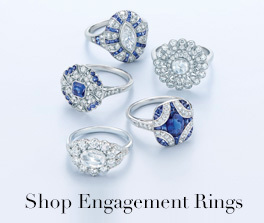 Whether you're celebrating a major life event, rewarding yourself for a job well done or just looking for a way to treat yourself just because, you'll find exactly the right ring in Hint & Whisper's platinum collection.